Manage to replenish the balance before the end of the month! Main requirement: The presence of a companion or affiliate program on Twitch. 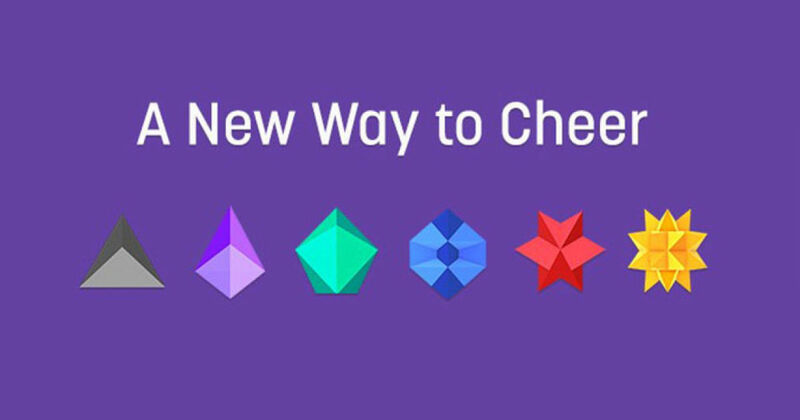 We transfer the bits to your specified Twitch account. Translation takes about 24 hours. As a rule, at the end of the next day. PS: Perhaps the translation will be Anonymous! To see the transferred money go to "Creator Dashboard" -> "Analytics" -> "Channel" -> "Where does my revenue come from??" Or see the arrival of funds on the chart above.